Whoo Hoo! It's already time to hop again! Ready to see some amazing projects with the 2013 Sale-a-bration products? You will. 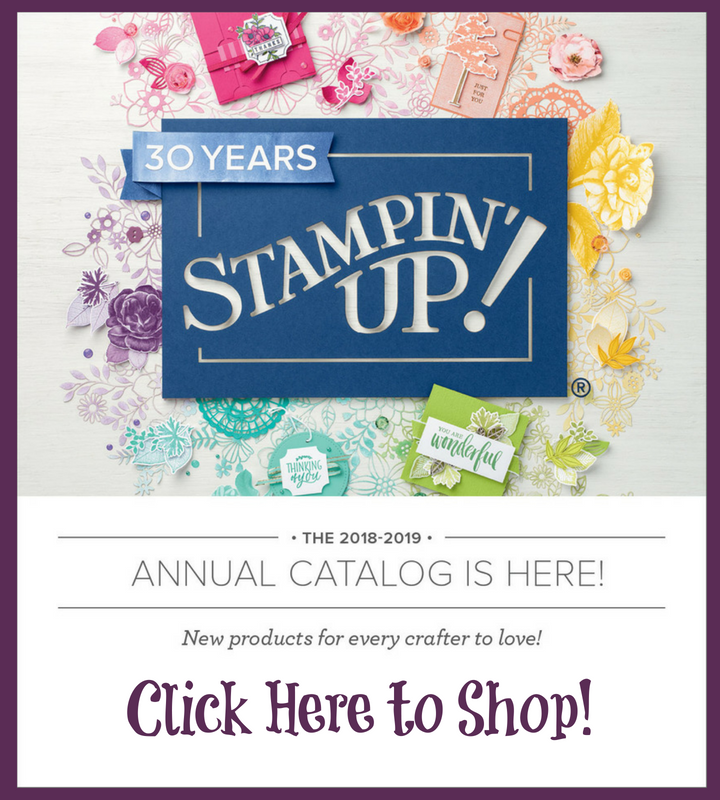 This is one of the stops the Stampin' Addicts Sale-a-bration Blog Hop. 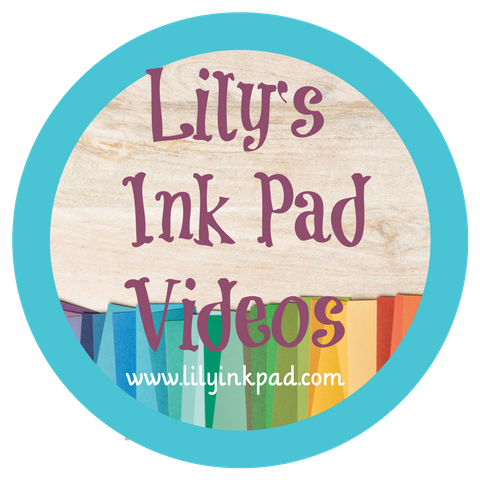 You may have come from my friend Yapha's Blog featuring Patterned Occasions or you may be starting here with me, either way, click on the buttons at the bottom of my post to move onto the next blog in a big ol' circle until you get back here and you will have seen all of our posts! 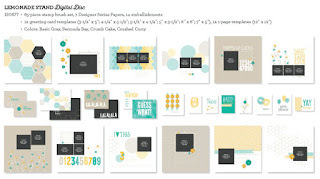 You can use these layouts or all the stuff on them anyway you want--stamps, images, punches, embellishments. All that you see there can be used with My Digital Studio 2 OR any other program you wish. Plus, it's FREE with a $50 purchase. How cool is that? I added the you and me. 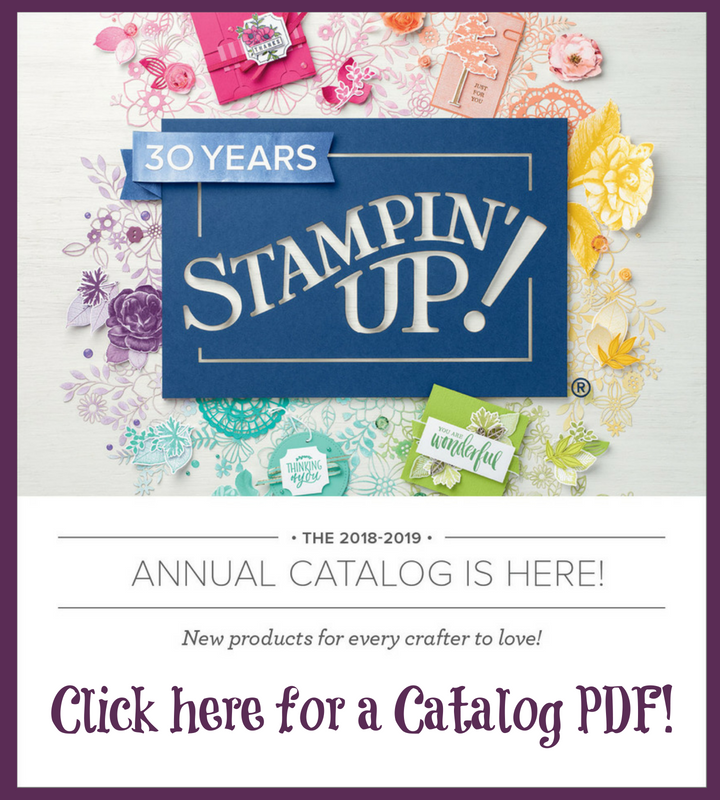 I plan to print it using Stampin' Up! 's printing services and framing it for my brother in law. It just hasn't happened yet since I made it Monday night! Project number 2 is a card from scratch. It's a trifold card and I do plan to print it on my home computer, but I ran out of yellow ink. See how that's a problem with this one? Finally, my last project needs a frame, but, again, I don't have the right one yet. 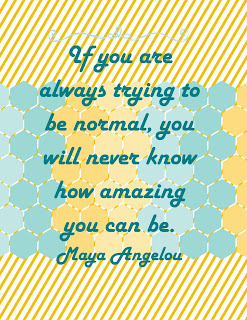 I plan to put it on my wall at school as inspiration for my girls. My projects seem a little low-key today. I think that's because it's so easy to create with My Digital Studio that I can get more done in less time! Want to see the rest of the catalog? Start by checking out what Debra did with the One Big Sale-a-bration Digital Content CD. Enjoy! I love the colors and the items available in this MDS CD! 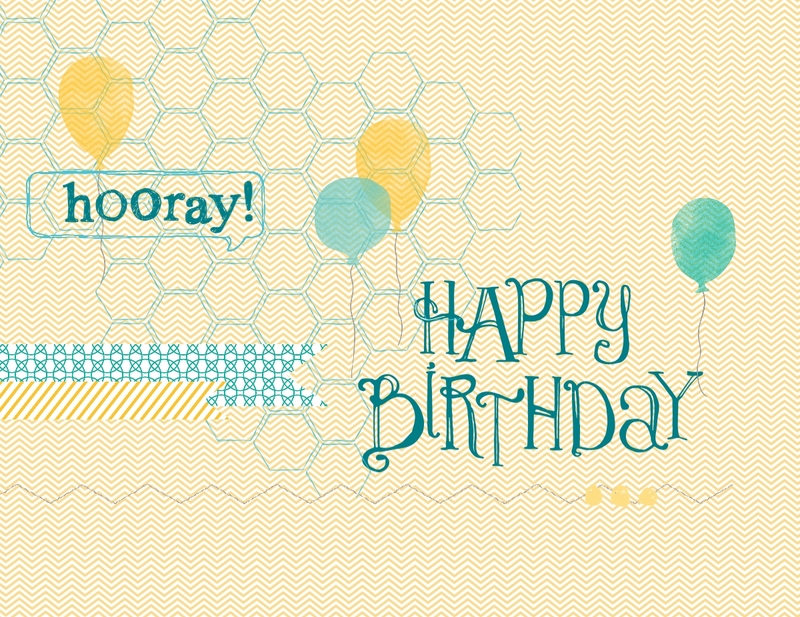 The hexagon stamp is so fun! These are great and reproducible projects. Love that scrapbook page for your BIL. So cheerful. Love how you showcased the disc items. Adorable photo of your BIL and niece. Hes such a great Dad! 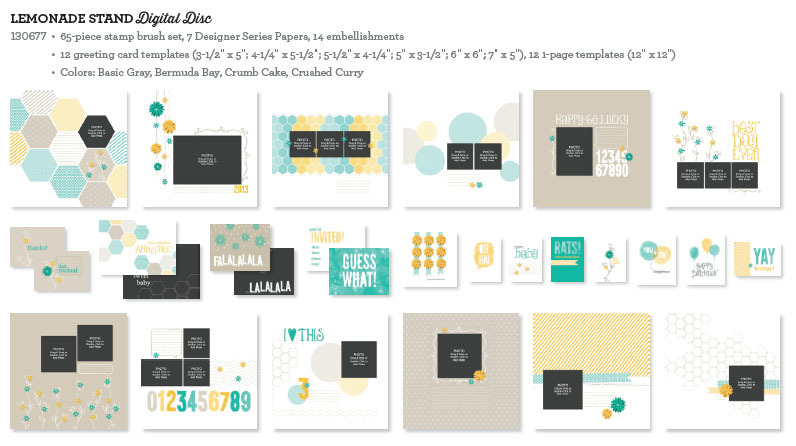 Great work with the disc designs...Love the scrapbook page! You've convinced me-I have to get this now! Such great projects! I really NEED this CD now! I love your quote for school! My heart melted, as I'm sure you brother-in-law's will, when I saw your first project. So sweet! 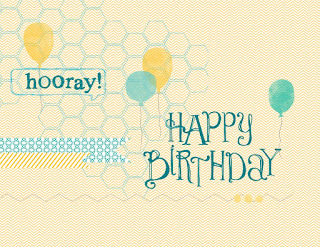 And I'm loving all the hexagons on the other projects.....the digital content CD wasn't on my wish list, but it is now! Love the clean and simple look of these images. SUPER cute pic for the scrapbook-- just perfect for that layout! That must be one of the cutest scrapbook pages I've ever seen. Love the style and of course the pic is wonderful. The card is so pretty. 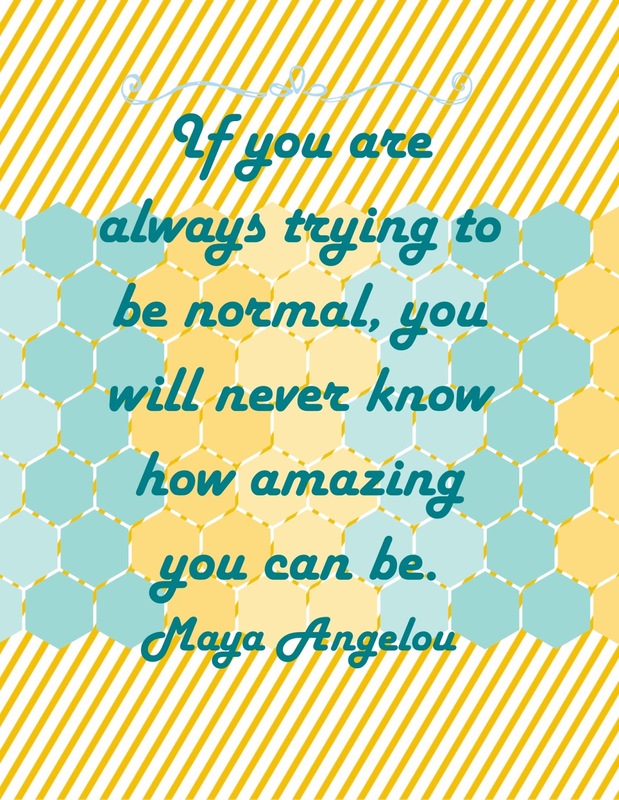 I REALLY like the quote you have chosen to share with your school kids - go, you! Love that scrapbook page. So precious! Great job showing off this collection of MDS images. So cool--love that father-daughter scrapbook page, Sara. . . . you' ve rocked that CD! Love the scrapbook page -- all of your projects are sunny and fun. Good for you to create that last piece! These all look amazing! And you make it look so effortless. I think I DO need this disc now, lol!